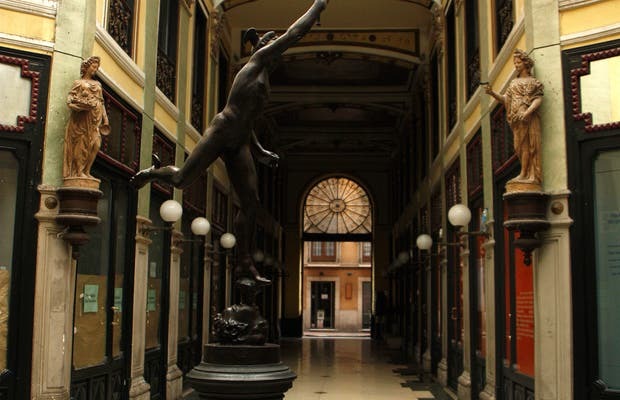 One of the most beautiful parts of Valladolid, a shopping arcade from the 19th century that's still in perfect condition. It's small but charming and is one of the few remaining in Spain. On numerous occasions it's been the backdrop of movie scenes and is a must-see for tourists.